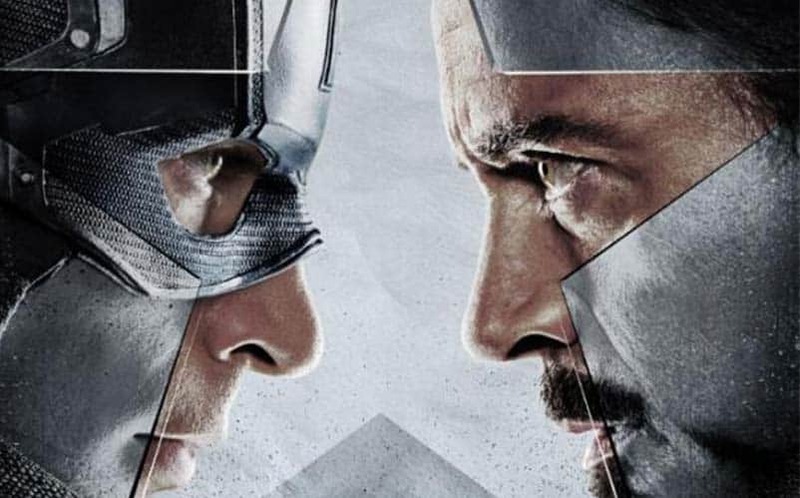 WATCH: Captain America: Civil War Trailer | Nerd Much? Marvel debuted the first Captain America: Civil War trailer last night on Jimmy Kimmel Live, and it’s even more glorious than we imagined. The trailer focuses on the conflict between Captain America and Iron Man, and it’s filled with high octane fight scenes, a bruised and battered Iron Man, and Captain America’s discharge. Of course, the movie picks up where Avengers: Age of Ultron left off, with Steve Rogers leading a new team of Avengers. But after the Avengers cause collateral damage, political pressure forces them to install a system of accountability and a new governing body. This is one of the better Marvel movie trailers we’ve seen to date, as it appears to catch the proper tone of the upcoming film. Pair this with the fact that they added Martin Freeman to the cast, it’s safe to say our excitement is at an all-time high. Now, we have something to really look forward to after Star Wars: The Force Awakens. The Captain America: Civil War release date is set for May 6, 2016, and of course it’s one of our picks for the top 25 must see movies of 2016.